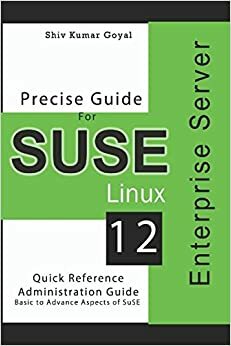 If you are looking for book on SUSE Linux which help both beginner and advanced user then this book is for you. 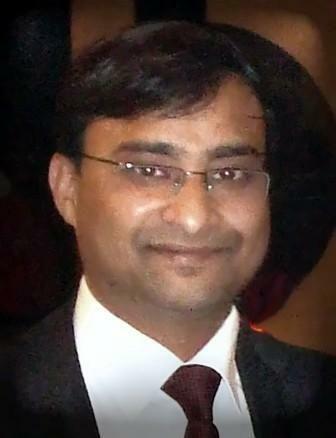 it covers both basic and advance topics of SUSE Linux server. it also covers general Linux commands which are used in day to day use. If you are starting Linux now then this book will help you. It also cover advance topics like FTP, disk administration, networking tools, user administration and LVM etc. Procedure given are to the point and tested with screen shots. It helps administrator as quick reference.